John Ramsey grew up on a cow calf operation, in Redmond, Oregon. These experiences led him to Oregon State University where he graduated with a degree in General Agriculture and was a member of the Livestock Judging Team. Today John, works for Summit Sales and Marketing as a sales representative. In his spare time, with help from his wife, Kara Ramsey, John owns and operates JWR Cattle Company. 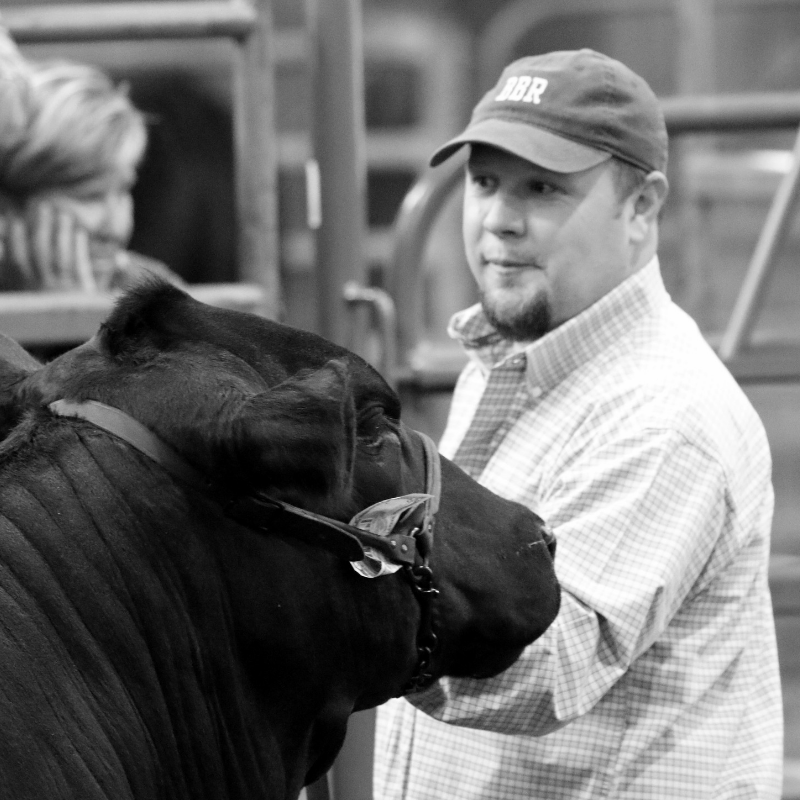 John has had a true passion for the show cattle industry and mentoring the next generation of young cattlemen. When he’s not working or showing cattle John and his wife Kara can be found at APHA & APtHA show where she shows in the all-around events. John and Kara truly have an infinite passion for the western ways of life.